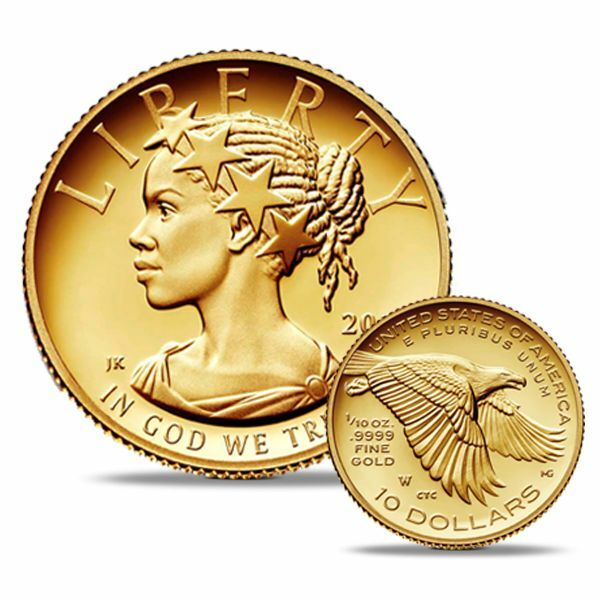 Home / Gold / 2018 American Liberty Gold 1/10th oz. 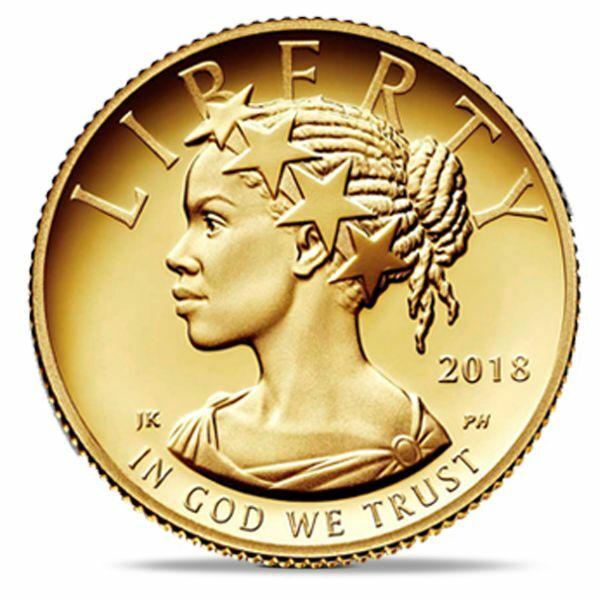 2018 American Liberty Gold 1/10th oz. The 2018 American Liberty One–Tenth Ounce Gold Proof Coin™ is struck in 24-karat gold. 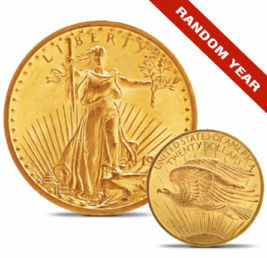 Exquisitely crafted and modestly priced, this gold proof coin is to be cherished by collectors around the world. 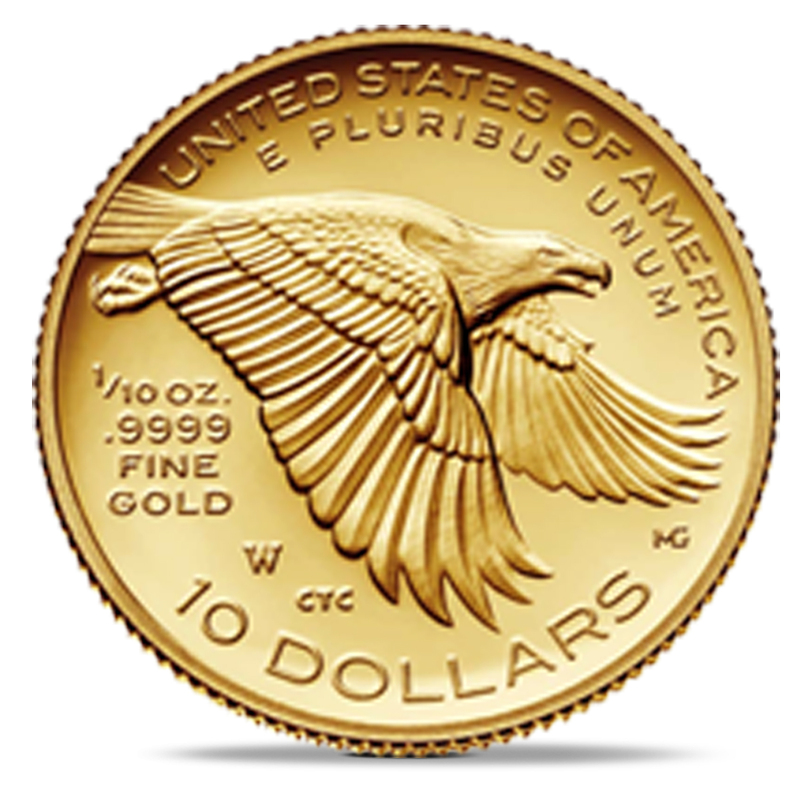 Packaged in a burgundy, satin-lined presentation case, each coin is accompanied by a Certificate of Authenticity. 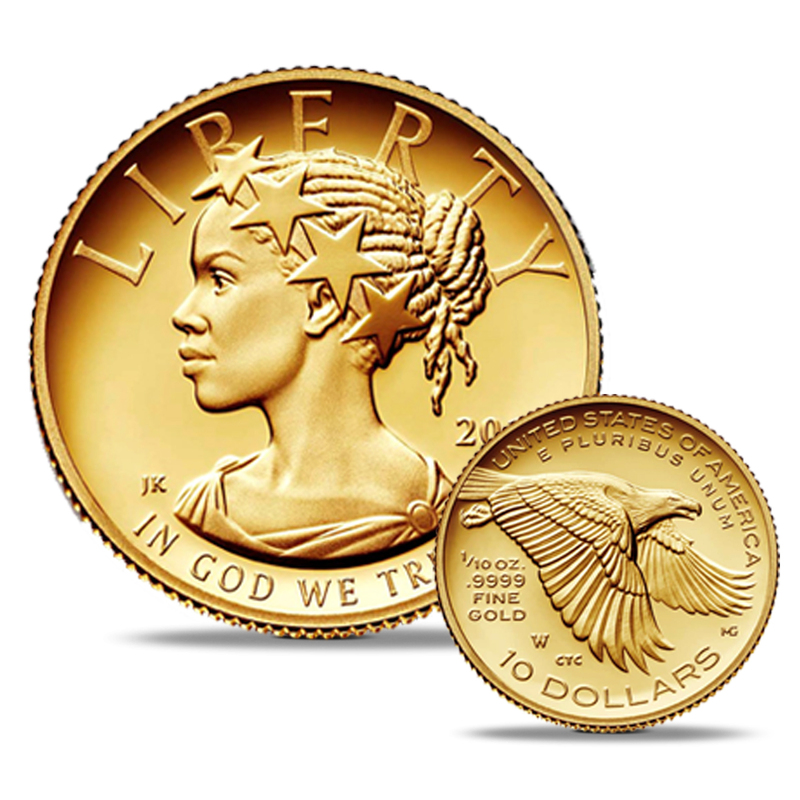 The obverse features a profile of Liberty wearing a crown of stars. 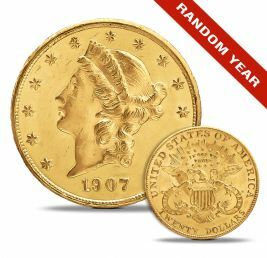 Inscriptions are "LIBERTY," "2018," and "IN GOD WE TRUST.” . 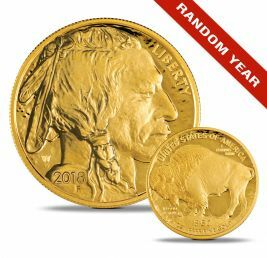 The 2018 American Liberty One-Tenth Ounce Gold Proof Coin--order your piece of American history today!